High Precision, Smooth, High Effective. 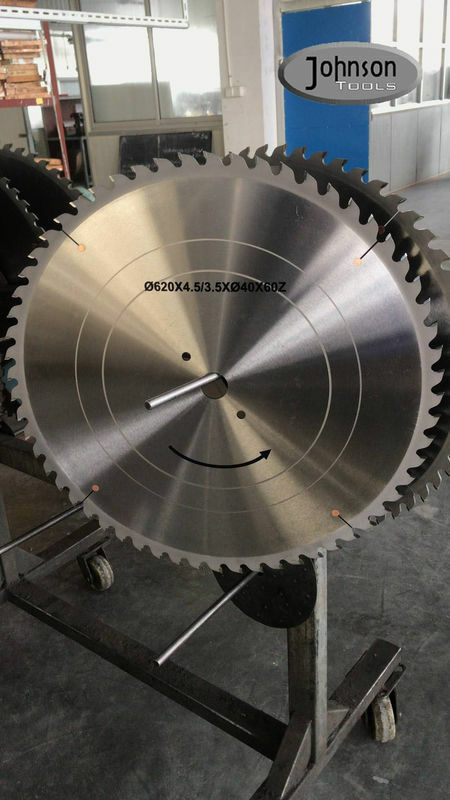 TCT saw blade for aluminum cutting. These product is widely used for cutting aluminum.The blade has good sharpness and high efficiency at the process of cutting.With high working performance,the blade would not chip or break slates while cutting. Fast cutting, Excellent performance, your best choice! According to the size, usually for small size, we use white box, for size over 620mm, use plywood. The picture below is 5pcs 620mm packed in one package. 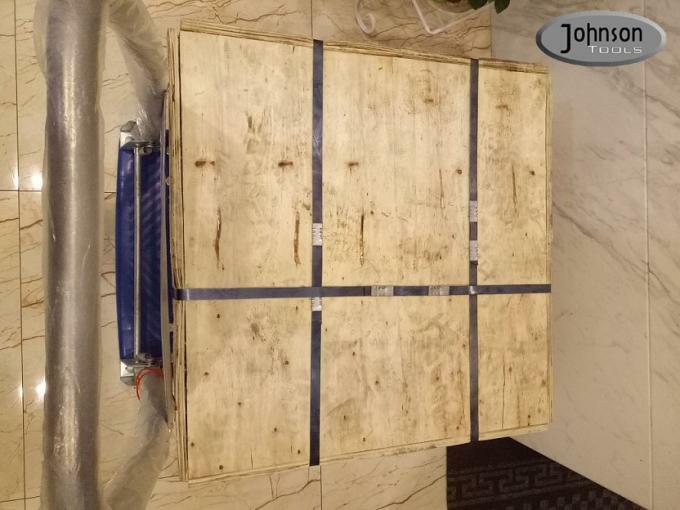 Here, introduce our company in brief, our company, johnson tools manufactroy co.,td have around 17years on producing diamond tools for stone and construction indrustries. Our engineers have more experience. 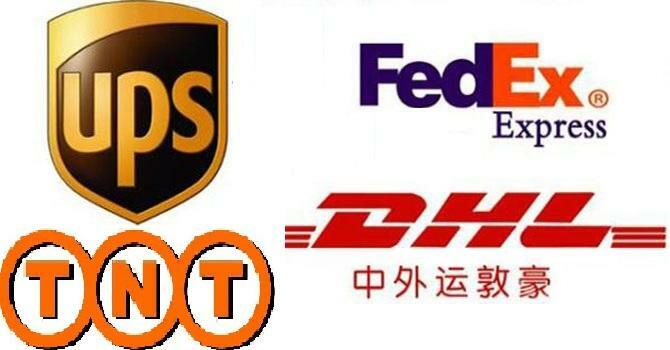 As a direct manufacturer, we will try our best to provide the most suitable products to you!